Sauti Moja Blog: Focused on Success! Esupat, orphaned at young age, was raised by her grandmother in a remote Maasai village. Just before the end of her Form 2 year, she discovered that she was pregnant. 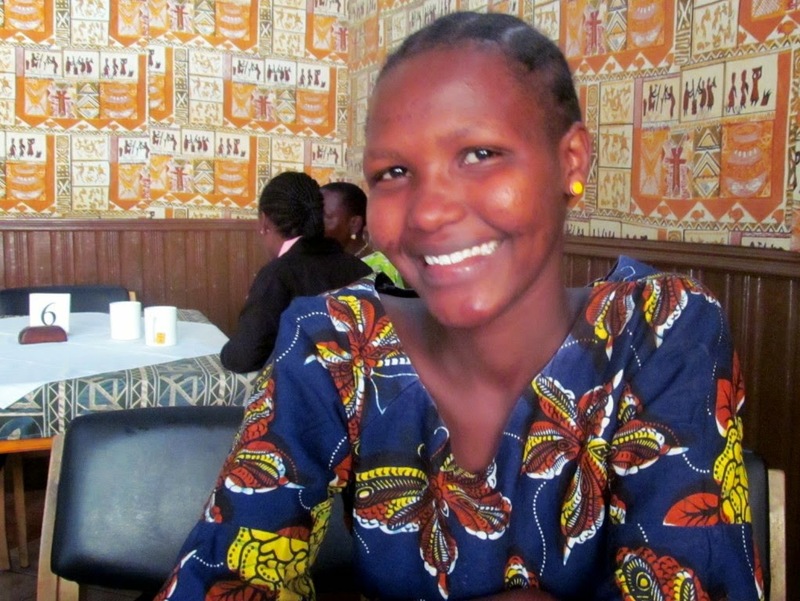 Her grandmother was anxious to marry her off, but her uncle intervened and brought her to Sauti Moja. Sauti Moja staff supported her through her pregnancy and mediated with her grandmother to prevent early marriage. This mediation, sponsorship by a Canadian donor, and childcare provided by the grandmother enabled Esupat to return to school. Esupat recently graduated with one of the highest honours awarded in Form 4, which will result in her selection for one of the top schools in Tanzania. (Achieving academic success within the Tanzanian school system is difficult; the failure rate has been quoted as high as 70%.) Esupat is grateful to her sponsor for enabling her return to school, but she also knows that it was her own hard work that brought this amazing success. When we met with Esupat, it was a day we will never forget, as she radiated with happiness and pride in her achievement. 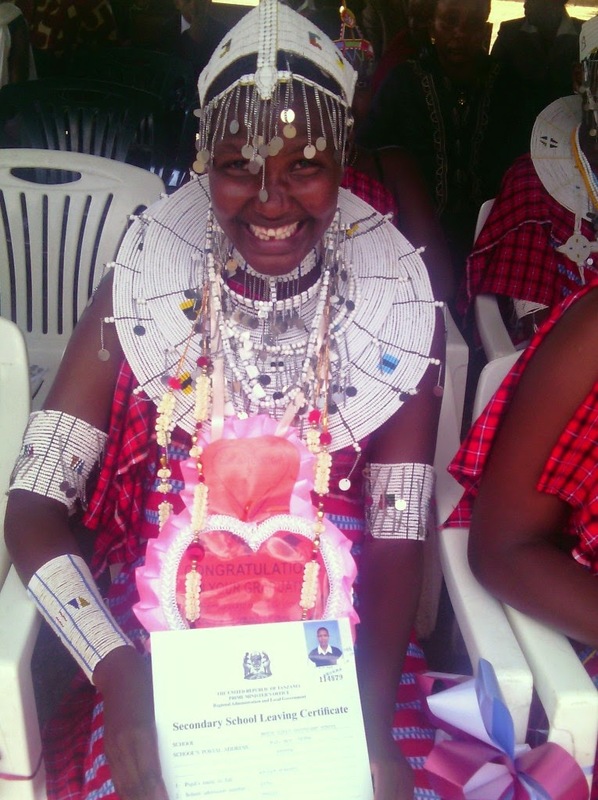 Esupat expressed her commitment to continue her learning so that she might realize her dream of supporting her Maasai community as a nurse or doctor. Esupat sharing her success during our visit with her in Arusha, Tanzania. #5. Make plans to reach your goals and stick with them. #6. Focus on what is in front of you, not what is behind you. example to other Maasai girls. 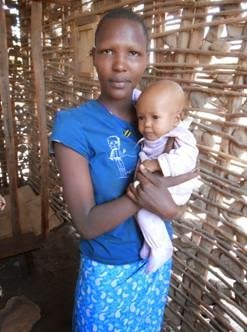 Child Mother Sponsorship: caring when no one else can.